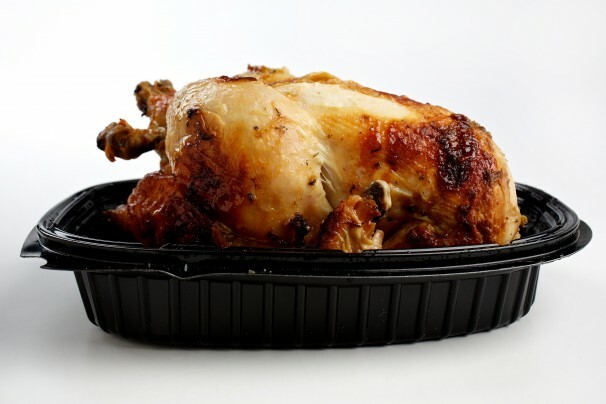 The Roasted Chicken in Wholefood is so large…. I thought I could eat it before I bought it, but I’m wrong. It is only $7.99, but it can provides the same satisfaction as a $27.99 meal. The problem is that the chicken is too big to be eaten in one meal. It is tasty and low-fat, but I don’t want to buy it anymore. Just because it is so large that I don’t know how to deal with the rest of the meal. ← The War of Genesis Side Story II: Tempest is an amazing game!